One of New Zealand's most diverse regions, Otago is a combination of gorgeous sandy beaches, wide-open plains, glacier-fed rivers and towering mountain peaks. From the port city of Dunedin to the winter sports haven of Queenstown and the summer destinations boasting of water sports, golf and adventure breaks, Otago can offer a variety of activities and a wide range of holiday accommodation to visitors from both New Zealand and from around the world. Conquered by Māori explorers around the 12th century, then settled by Scottish immigrants in the early 19th century, Otago's Scottish heritage is evident everywhere and the residents are fiercely proud of their Caledonian roots - the region's only city, Dunedin, is even known as "the Edinburgh of the south". Outdoor activities abound across Otago. 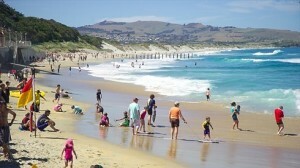 St Clair Beach in Dunedin is known for its great surfing, windsurfing and kitesurfing conditions. The Otago coastline of approx. 480km reaches from the Waitaki Valley, north of Oamaru, to the Clutha River, south of Dunedin. One of the best ways to explore the Otago coastline and inner waterways is by boat. Charter yachts, sailing boats and motorboats for experienced are available or if you're a novice, why not enlist in a sailing school and learn to sail with experienced sailors? Away from the shore, is central Otago - known locally as "Central" - a beautiful, desolate part of Otago that is rugged and unspoilt and spilling over with wildlife - but not people! Central has a land area of over 10,000 km² and less than 17,000 permenant residents. Hot dry days and cool nights make this area ideal for fruit and vegetable growing. It is here, too, that you will experience one of the finest New Zealand creations - wine. Award-winning vineyards, particularly those growing pinot noir grapes, abound here and a cellar door tour is a must. Cyclists will love the Otago Central Rail Trail, a former railway line converted into a bike track that will wind you through some of Otago's finest scenery. 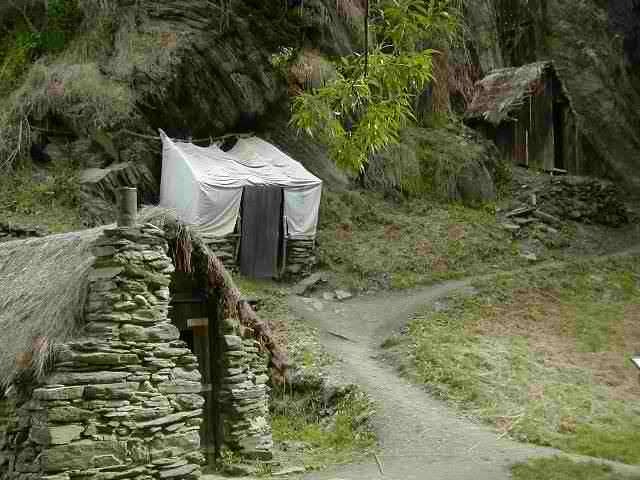 In and around Arrowtown the trails of the gold rush of the 1860s remain visible, along with the cottages, water channels and mines that once defined the area, allowing visitors to virtually step back in time. Other old mining towns include nearby Cromwell, now a fruit-growing hub, and Ranfurly which is renowned for its art deco buildings. 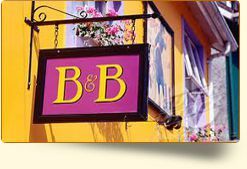 Look for holiday accommodation close to these historic areas to make the most of your time here. 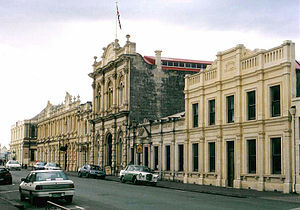 Around 90 minutes' drive north of Dunedin, in northern Otago, is the Waitaki Valley and the town of Oamaru (sometimes referred to as "Whitesone City") with its distinctive white stone architecture and historic precinct. Colonies of both Blue penguins and Yellow-eyed penguins attract ecotourists. Moeraki, 30 kilometres south of Oamaru, is a fishing village that is also the location of the ancient Moeraki boulders, spherical boulders up to three metres in diameter and some 60 million years old, which litter the beach. 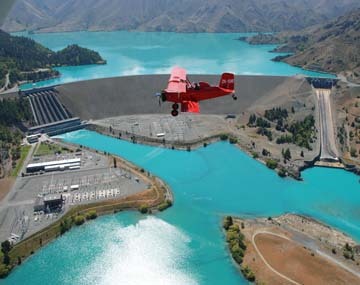 The Waitaki Valley has three large lakes which feed the large hydroelectric generation system that, through eight power stations, provides 20-25% of New Zealand's electricity. Winter sports are popular here, such as skiing or boarding, but the marvellous nature trails make the area a hit all year round. Join the locals and indulge in a bit of fishing for trout and salmon, duck shooting or go for a water ski. For something more relaxing get into a hot tub, lie back and soak up the outstanding scenery. In recent years it has also become known for its superb wine production. Heading south towards Dunedin detour (via Waikouaiti) to Matanaka and visit New Zealand's oldest farm with the original red wooden buildings preserved and providing a stark glimpse into the hardships endured by the European pioneers who first settled here. 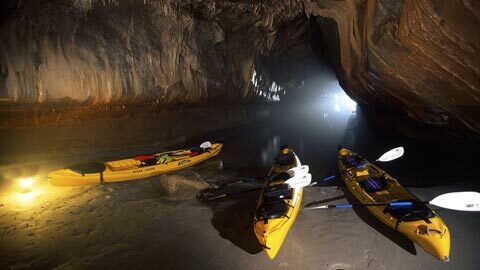 While you are here visit East Otago's best kept secret, the amazing Matanaka Caves, some reaching for 100's of metres into the headland with their own hidden underground beaches, which can be explored on sea kayaking tours. The winter climate of central Otago makes the area perfect for winter sports with snow-capped mountains ideal for skiing and boarding. But you don't have to climb high to have fun in the icy conditions - during the coldest months of the year, the dams, lakes and rivers of the region freeze over and become perfect outdoor playgrounds. Head for the alpine town of Naseby, the ice capital of Otago, with its all-year ice complex including an Olympic-standard curling rink, outdoor ice skating rink and outdoor luge track. 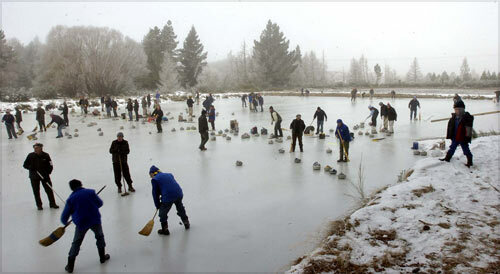 Here Otago's Scottish heritage comes to the fore with the sport of curling one of the most popular - locals have been curling on the natural ice rinks of Otago since the earliest Europeans settled here two centuries ago. Ice skating is another super activity on the frozen Otago waters while the more adventurous will want to test their mettle on the luge. 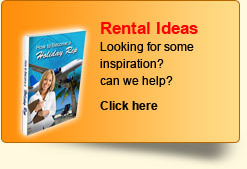 The popularity of ice sports activities means travellers will have no trouble finding holiday rentals in Otago. 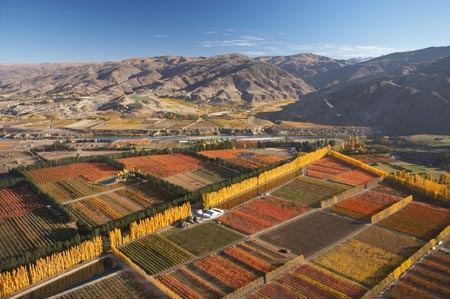 Coastal Otago has a maritime climate while inland, in central Otago, the climate is more continental and so the seasons are more defined. Do expect warm summers and cold, wet winters wherever you're visiting but also be prepared for changeable weather whatever the season and whatever part of Otago you're visiting. The closest international airport to Otago is Christchurch and there are regional airports at Queenstown and Dunedin. Highways link the region's city and towns with each other and the rest of the country but Otago does have many less developed roads. Car hire is the best way to see Otago from your holiday accommodation, allowing you to explore this wonderfully diverse area at your own pace.